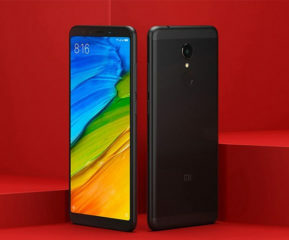 There are strong speculations that Chinese smartphone maker Xiaomi may announce a new Mi flagship, Mi9 on February 19. Though there are no official confirmation on the phone launch, a teaser posted by Xiaomi President Lin Bin and CEO Lei Jun hinted fueled the speculation. 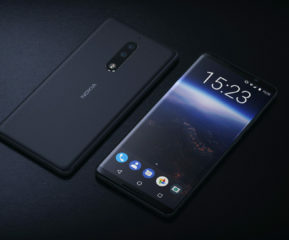 Alongside, some rumors even suggested that it could be a foldable phone that company could unveil on this day. The poster released by Xiaomi has a Chinese text that eventually translates to ‘the year of 9102 will be Mi 9’. This clearly hints that Xiaomi Mi9 is the next from the house of Xiaomi. 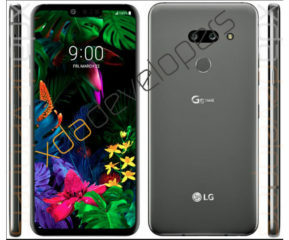 The render also mentions that the flagship phone is coming on Feb 19. However, take these details with pinch of salt until Xiaomi confirms them. 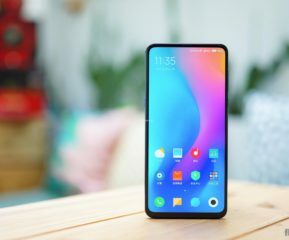 A lot has been rendered so far in terms of Xiaomi Mi9 features and Specifications. 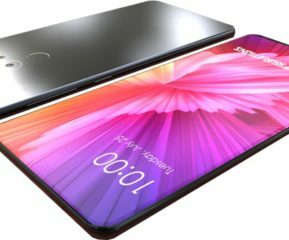 If these renders are to be believed, the Xiaomi Mi9 may feature a 6.4-inch 19:9 FHD+ AMOLED display and an Elegent design similar to the Mi Play or Redmi Note 7. 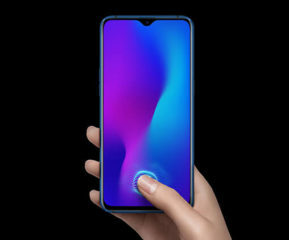 The device Xiaomi Mi9 is expected to come with waterdrop style notch and thinner bezels. 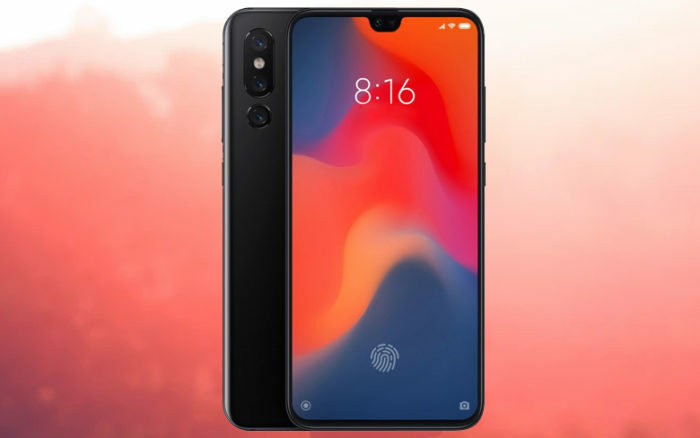 In addition, the Mi 9 may also have triple cameras setup on the rear while on the front there will be a single shooter for clicking selfies. It’s also being speculated that the Xiaomi Mi9 may flaunt a primary camera of 48MP Sony IMX586 sensor, a secondary camera of 12MP, and a 3D TOF camera as the third camera. For selfies, the Mi 9 is said to have a 24MP camera on front.